Our strategic plan will guide our activity for the next four years and serve as the catalyst for our partnerships with state and local government. Our Vision: Greater Geelong and The Bellarine is a globally recognised destination that delivers world standard visitor experiences. 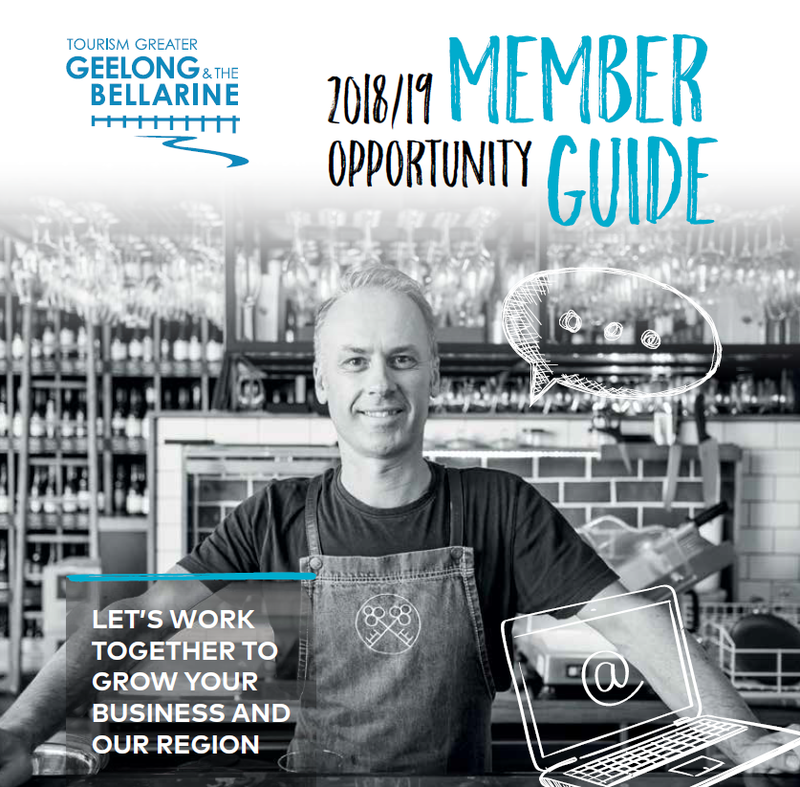 Our Mission: Tourism Greater Geelong and The Bellarine exists to grow and support the visitor economy through leadership, promotion and development. Promotion: Market the region as a tourism destinations to increase visitation, length of stay and expenditure. 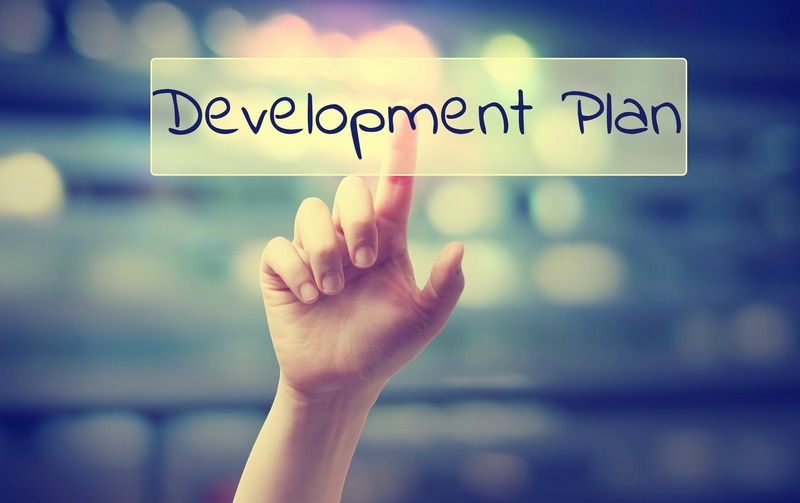 Development: Sustain a profitable, high-performing tourism industry that exceed visitor expectations. Leadership: Lead a strong and coordinated tourism industry with a united and compelling voice. the region. Our formal Tourism Development Plan recognises our existing local visitor economy as significant and important. It recognises our product strengths in coastal and aquatic experiences, events, food and wine, history and heritage and the arts. It understands where we are now and provides a blueprint for where we could be. It identifies the key development opportunities where there are gaps between demand and supply across the region. Identifying the key development opportunities across the region. 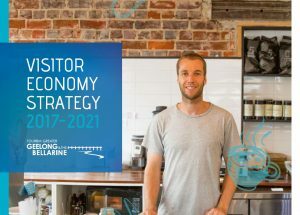 Here’s our strategy to drive, support and grow tourism in Geelong and The Bellarine. We set out the activities and specific projects we’ll deliver to achieve our strategic objectives. The 2018 Annual Report of Tourism Greater Geelong and The Bellarine. A summary of visitation to the region from the National and International Visitor Surveys. Every year we survey our members to understand how well we’ve served them and better understand their priorities. Click here to see the industry structure. As we work to capitalise on the potential of the visitor economy, it’s important we’re collaborating with a broad network of partners. The City of Greater Geelong, Borough of Queenscliffe and Golden Plains Shire invest in Tourism Greater Geelong and The Bellarine to help grow tourism in their municipalities. Geelong and The Bellarine is one of 12 distinct regions within the Victorian tourism industry structure. Tourism Greater Geelong and The Bellarine is recognised as a Regional Tourism Board by Visit Victoria. This has provided branding and positioning of the region within state activities, allowing us to be an active player in Victorian campaigns and opportunities. We also have strong strategic working relationships with Victoria Tourism Industry Council, Destination Melbourne, Business Events Victoria and Tourism Australia. 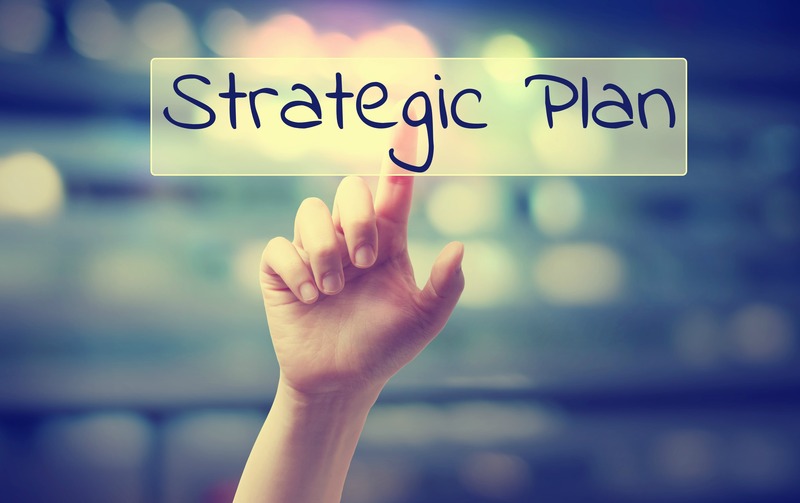 Within the Geelong area and the state there are a number of organisations working on strategic outcomes to enhance and positively influence the future directions of this region. We work closely with G21, the Geelong Chamber of Commerce, Committee for Geelong, Regional Development Victoria to ensure the visitor economy is considered as part of broader outcomes and to maximise opportunities for the tourism industry. As the friendly face of tourism for more than 200,000 visitors to our region each year, the Visitor Information Centres are an important and welcoming part of Team Tourism. Surveys show this service entices 86% of visitors to our region to do more than they had originally planned. 54% stayed an extra day or more, 40% spent more money than they had planned to and 86% indicated they are more likely to return after talking to a local. The Geelong based Visitor Information Centres are managed from our central office and largely staffed at the various sites by volunteers. Accredited centres are open 10am-4pm, 7 days a week and we have four in our region. 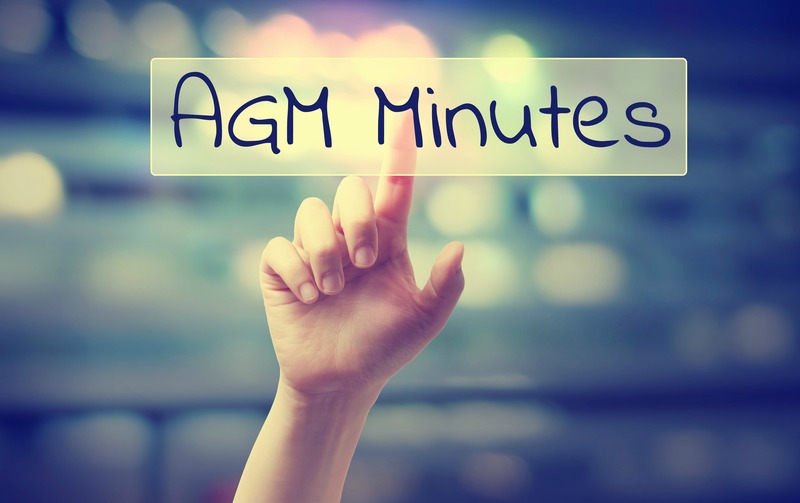 There are a further two non-accredited centres and several Visitor Centre hubs strategically located to service visitors in different ways and at times when they’re most effective.